Greg has been with the company since its conception. His duties include Drawing and Designing, CNC Programming and Set-up. He also serves as our Safety and Risk Manager. He brings with him over eighteen years of CNC Machining experience. He also has completed various CNC Programming courses and possesses and Associates Degree in Fire Protection Technology from Central Piedmont Community College. He has served his community as a Firefighter and EMT since 1987 and is a member of Masonic Truth Lodge 749 in Monroe. He is very active in his church and enjoys spending time with his wife Alice and daughters, Laney and Emma. 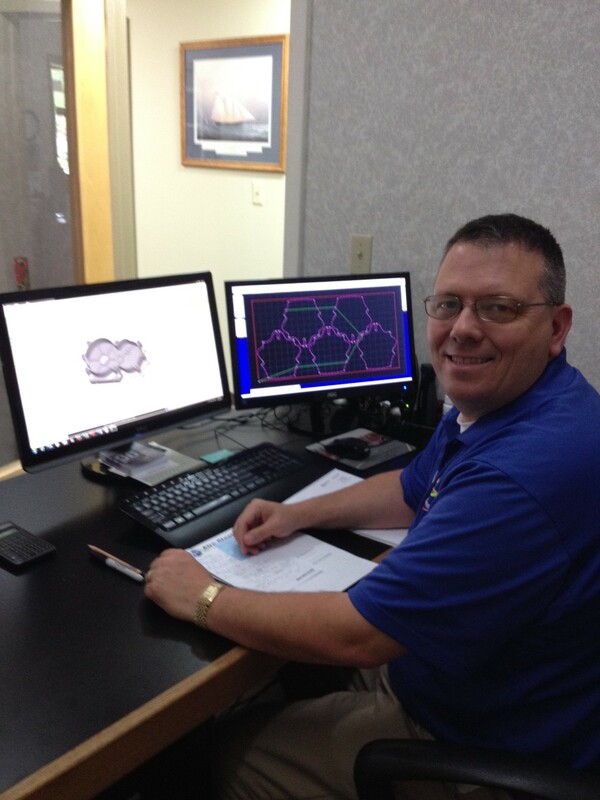 He is very eager to assist you with any of your programming and machining needs.